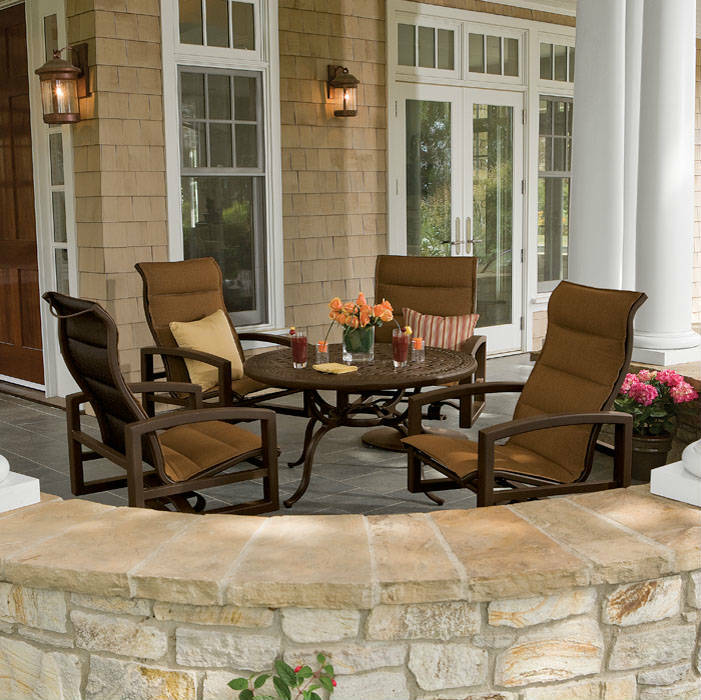 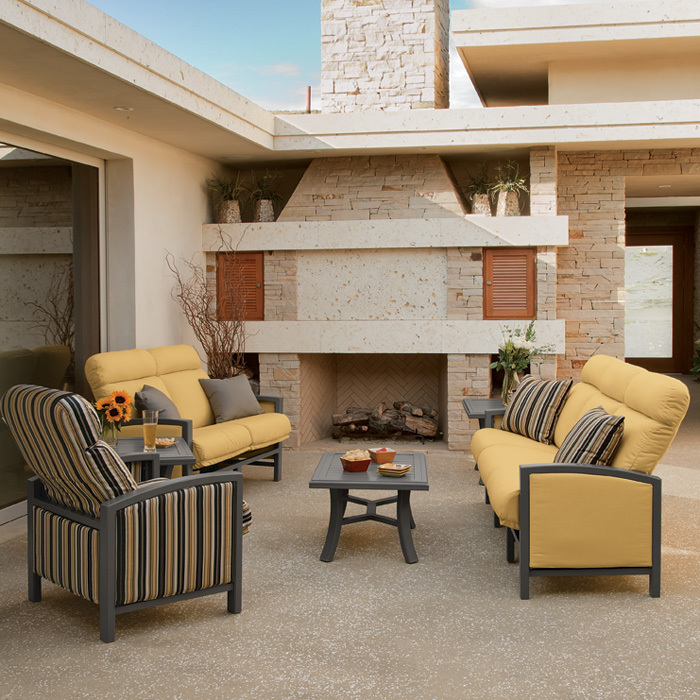 When outdoor living enthusiasts‘ are looking for the highest quality traditional, classic and contemporary outdoor patio furniture, but want to fully customize their outdoor furniture, Tropitone is the answer. 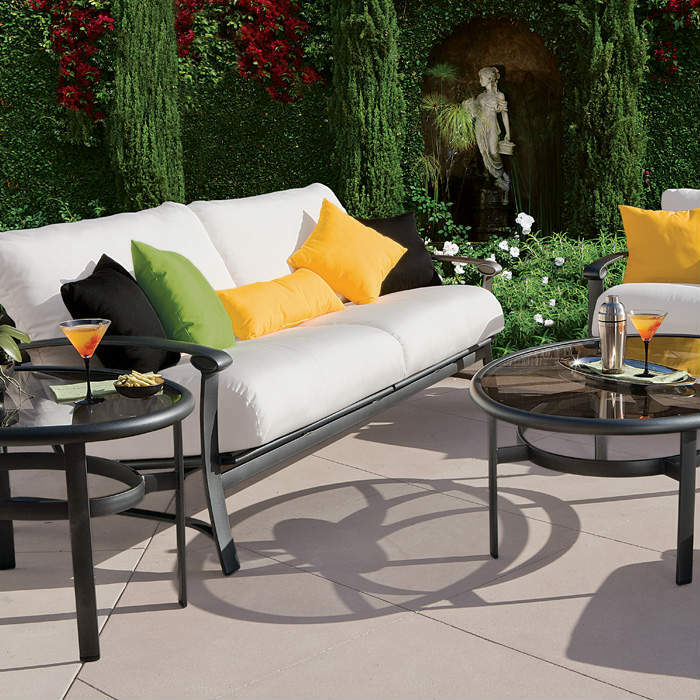 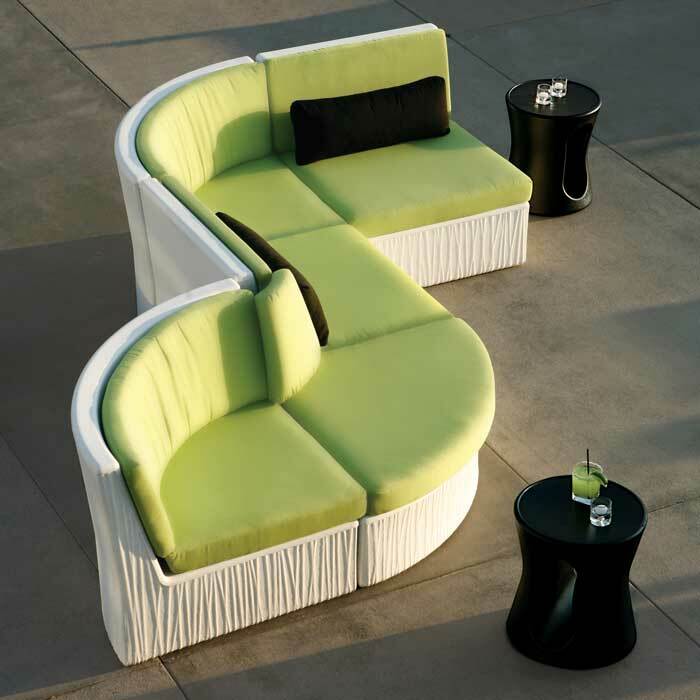 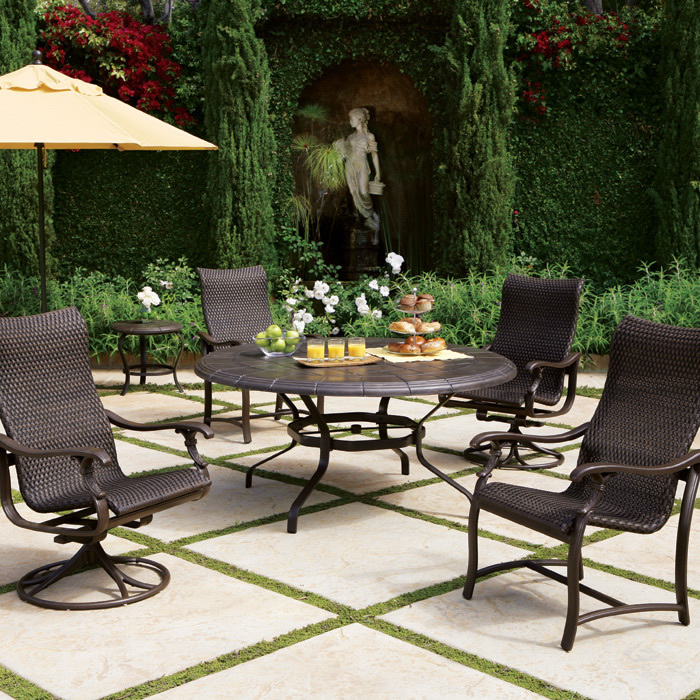 With over 300 fabric options, a wide variety of finish palettes, tops and styles to choose from, Tropitone allows for the creation of the perfect contract furniture and outdoor patio furniture environments; allowing you to entertain guests in comfort. 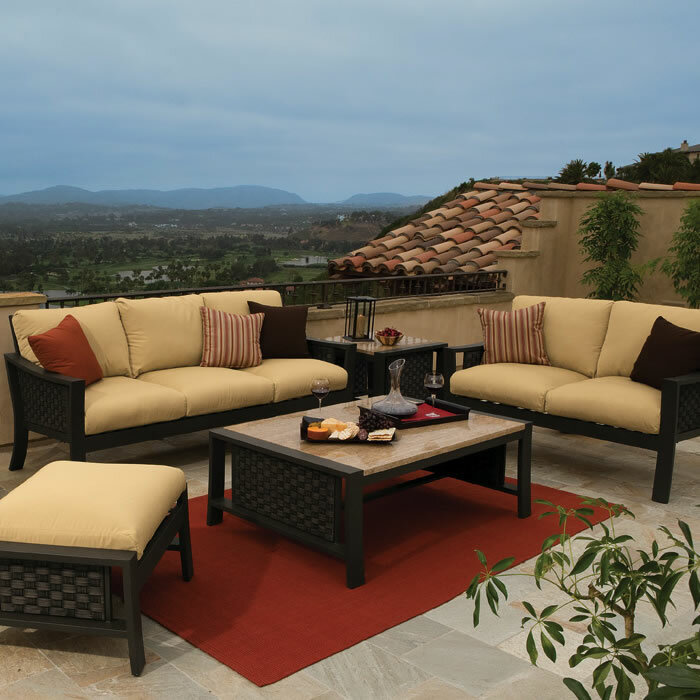 You can count on Tropitone outdoor patio furniture to remain fashionable, comfortable and express your style for years and years. 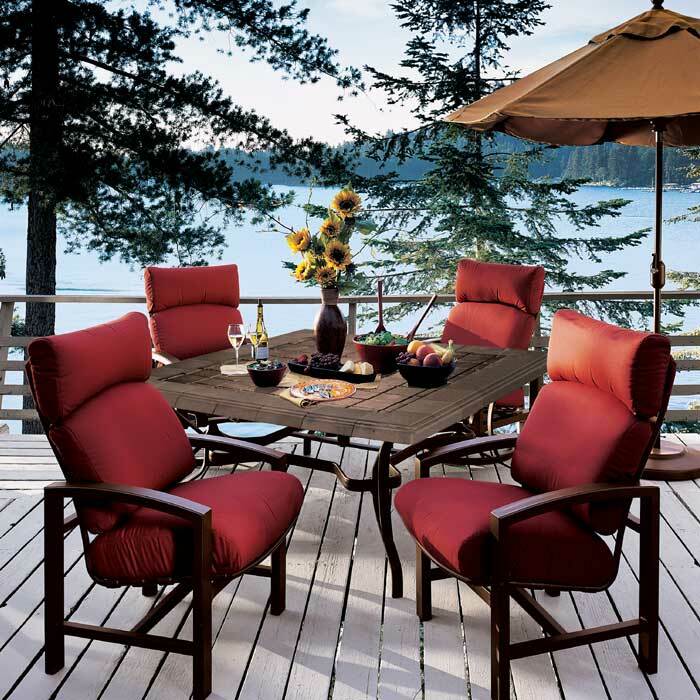 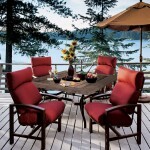 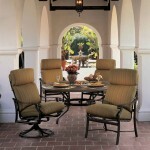 Tropitone outdoor patio furniture can be purchased by homebuyers from our network of exclusive outdoor furnishings dealers. 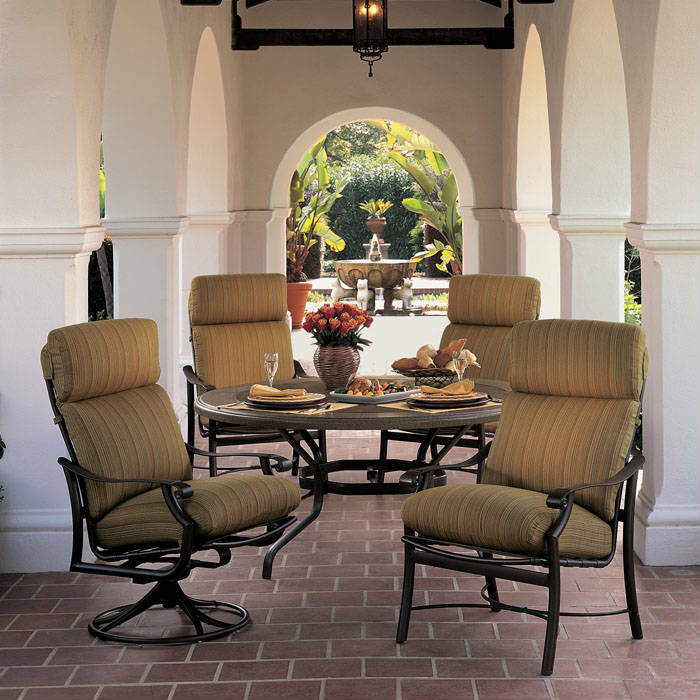 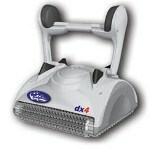 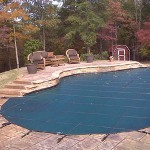 Commercial designers can call their local Tropitone representative. 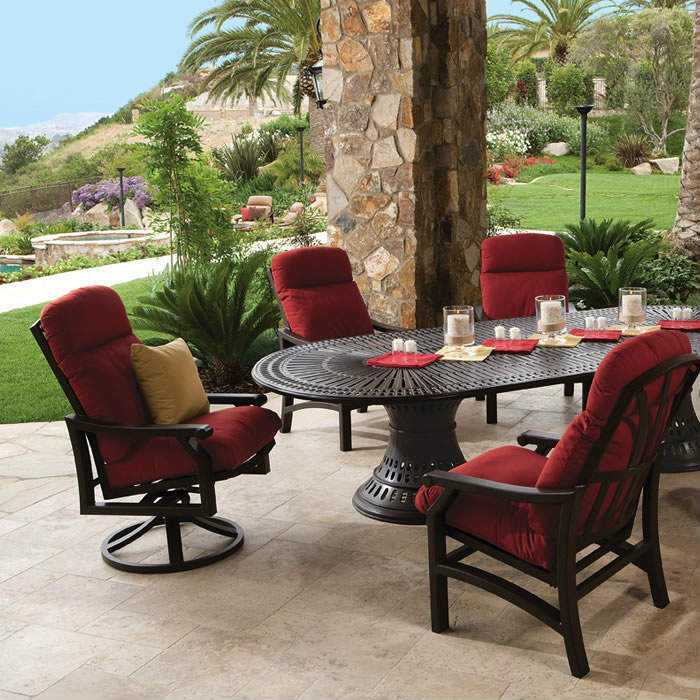 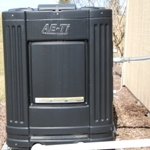 So whether you‘re designing the pool area for a destination resort or turning your own back yard into your own private destination retreat, you will get the look you‘re looking for with Tropitone outdoor patio furniture.